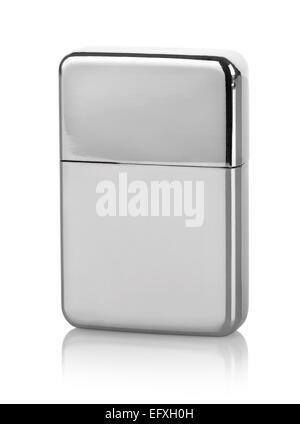 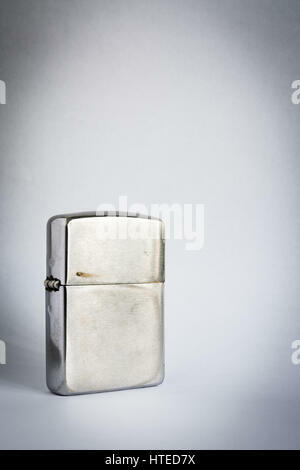 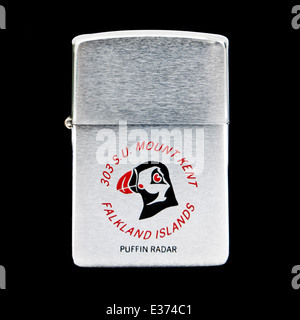 Very rare cigarette lighter by Zippo from 1982, bearing the message 'Falkland Islands, 303 S.U. 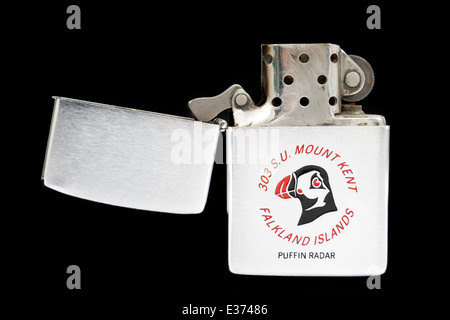 Mount Key, Puffin Radar'. 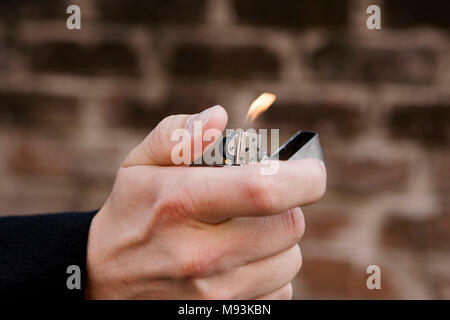 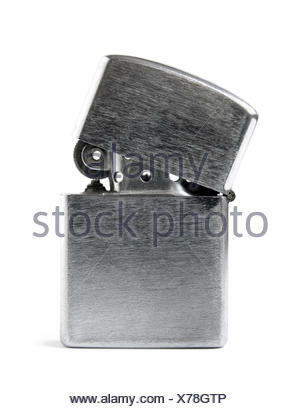 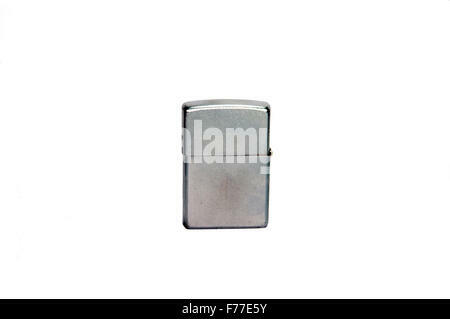 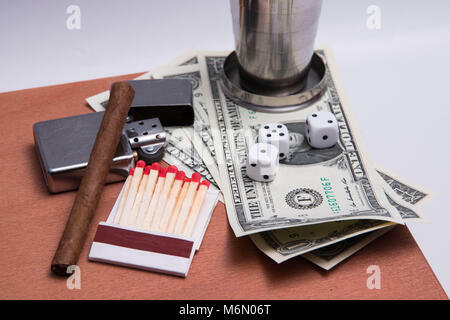 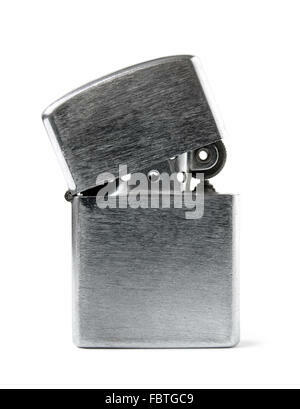 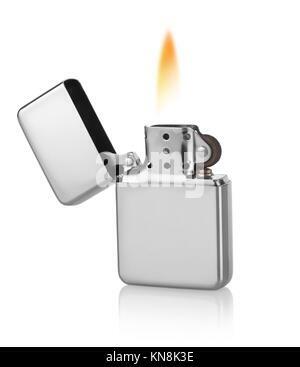 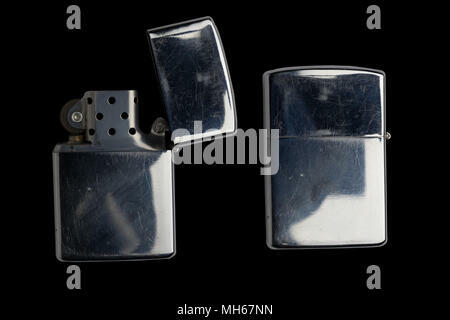 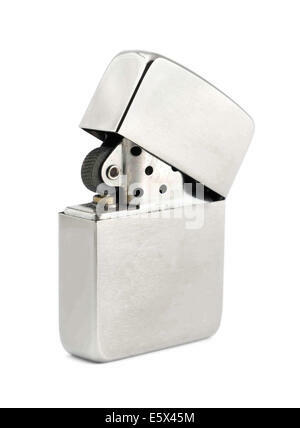 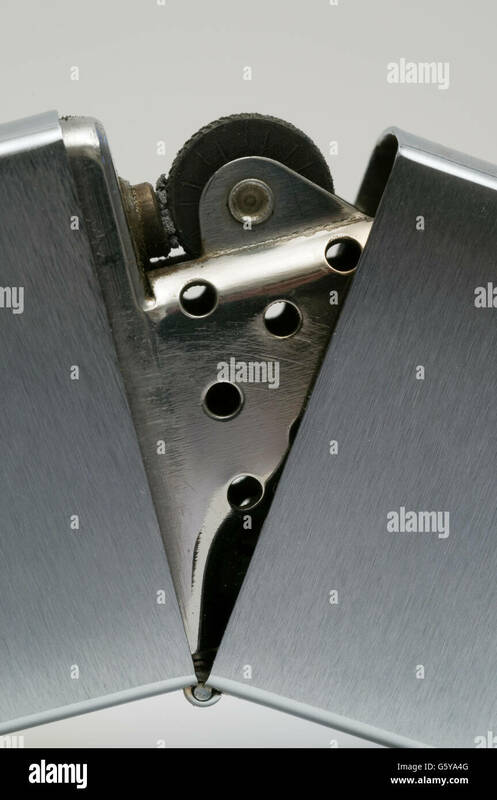 Man's hand holding a cigarette lighter.